We invite you to join us for the 33rd annual SLEEP meeting held in San Antonio, TX! Mark your calendars now for June 8-12, 2019! SLEEP 2019 is an event not to be missed. 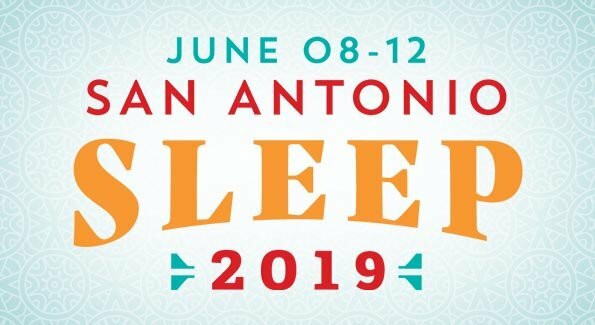 Join over 5,000 sleep professionals from all around the world as we gather in San Antonio, Texas to enhance our sleep medicine knowledge and share our expertise across the span of 5 days. Don’t miss out on attending riveting lectures, earning CME, networking with the brightest minds in sleep medicine, and enjoying the vibrant city of San Antonio. June 8-12, 2019 is going to be a week for the books!